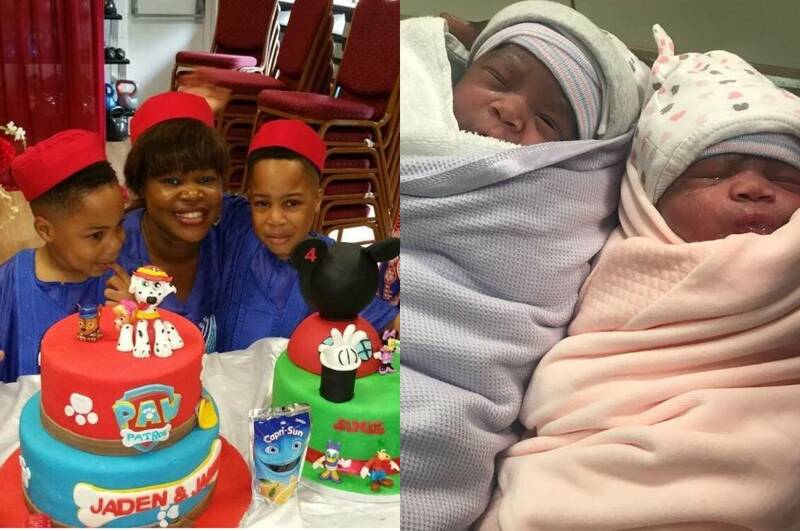 Nollywood actress Taiwo Aromokun has welcomed another set of twins. 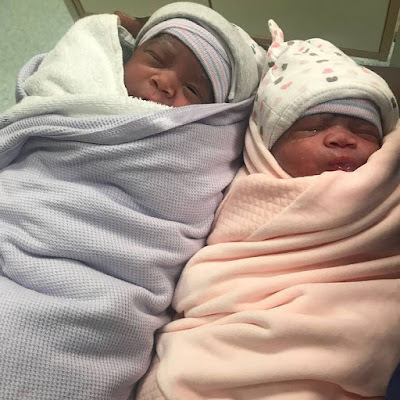 The pretty actress already has a set of twin boys Jade and Jamine from her ex husband whom she parted ways with in 2016 and relocated to Nigeria from the UK afterwards. 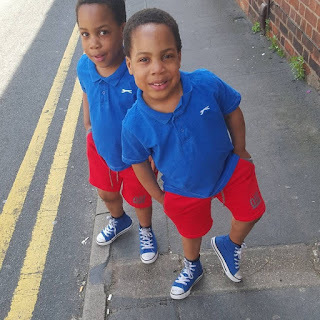 The boys turned 4 in July this year.